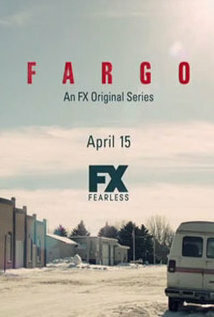 Fargo Season 1 Episode: 7 - Who Shaves the Barber? Fargo Season 2 Episode: 7 - Did You Do This? No, You Did It! Fargo Season 3 Episode: 8 - Who Rules the Land of Denial?